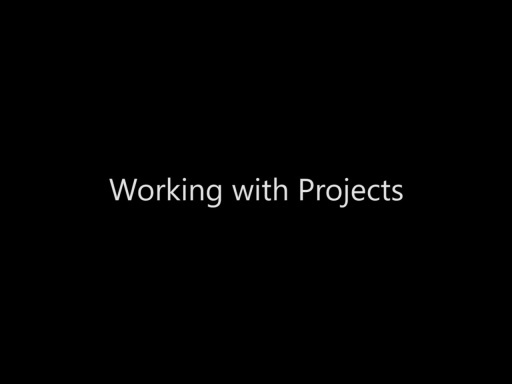 This video covers the Visual Studio 2010 Express for Windows Phone Integrated Development Environment (IDE). Bob demonstrates debugging features such as setting break points to temporarily pause the execution of the code so you can peek at values and watch the reaction of the application as each line of code executes. He explains how to use code comments, utilize and benefit from Intellisense, navigate through your C# code using code rollups, add line numbers through the Tools | Options dialog, and more. Great work and beautiful presentation . Thank you Mr Bob and go ahead ! @Mohamed - Thanks for the kind words! Thank you Bob for keeping things simple and right to the point. Appreciate it. Excellent job Bob. I will be following your videos for sure. Very directly presented, no fluff tutorial. Just great!!! keep on doing this man.